Choice Hotels has recorded the strongest pipeline of new property growth in the past decade, adding 560 rooms to its stable across Victoria, Western Australia, New South Wales and Queensland, as well as Christchurch, New Zealand in Q1 of 2018. 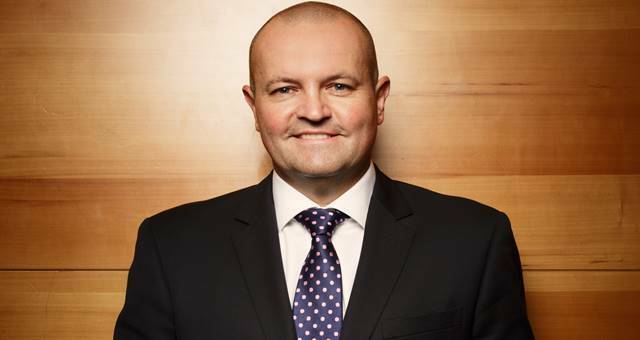 Commenting on the group’s aggressive acquisition strategy and 2018 targets, Choice Hotels Asia-Pac CEO, Trent Fraser says, “Our goal for 2018 is to add around 2,000 rooms to the group, so we are thrilled to be well on our way to achieving this target with 560 rooms added in Q1. “Through our recently launched online platform, Needabreak.com, we will continue to inspire people to take more short breaks this year. New properties, such as Comfort Hotel Sydney Airport and Comfort Inn North Brisbane, support our focus on hotels that cater to the short break traveller. We’ll continue to seek properties that are tailored to this growing market,” added Mr Fraser. In NSW, the latest property to join Choice Hotel’s expanding portfolio is the 3 star Comfort Hotel Sydney Airport. It is located within close proximity to the Kogarah Golf Club and Bardwell Valley Golf Club. The final property to join the Choice Hotels group this quarter was the 3.5 star Comfort Inn North Brisbane which rebranded under the Choice Hotels banner ahead of the influx of tourists to Queensland for the XXI Commonwealth Games. The two new hotels secured by Choice Hotels follow the group’s recent announcement that it has partnered with four new build properties across Australia and New Zealand including Ingot Hotel Bel Eyre Perth, an Ascend Hotel Collection Member; Quality Hotel Flemington; Quality Hotel Lakeside Bendigo ; Clarion Suites Christchurch. The four new build hotels span the company’s brand suite and will be completed over the next six months to three years. Total investment from Choice Hotel’s franchise partners across the four new build properties is estimated to be in excess of AU$100 million.